Fill out the form below to download this E-Book. *Are you currently a Leica Geosystems customer? 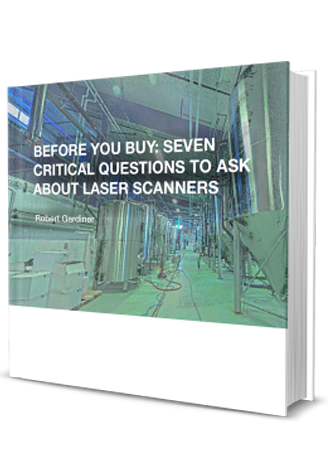 *Are you planning on buying a laser scanning solution (software or hardware) in the next 6 months? *Has a budget been allocated or is it in the process of being allocated for this purchase?